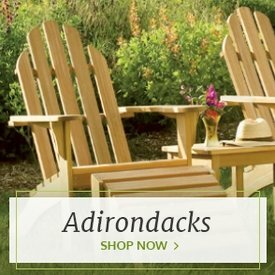 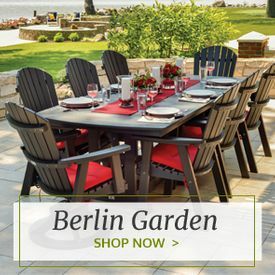 The Cedar Chickadee Dining Set from Outdoor Furniture Plus is a good-looking, durable table that will seat a crowd in comfort and style. 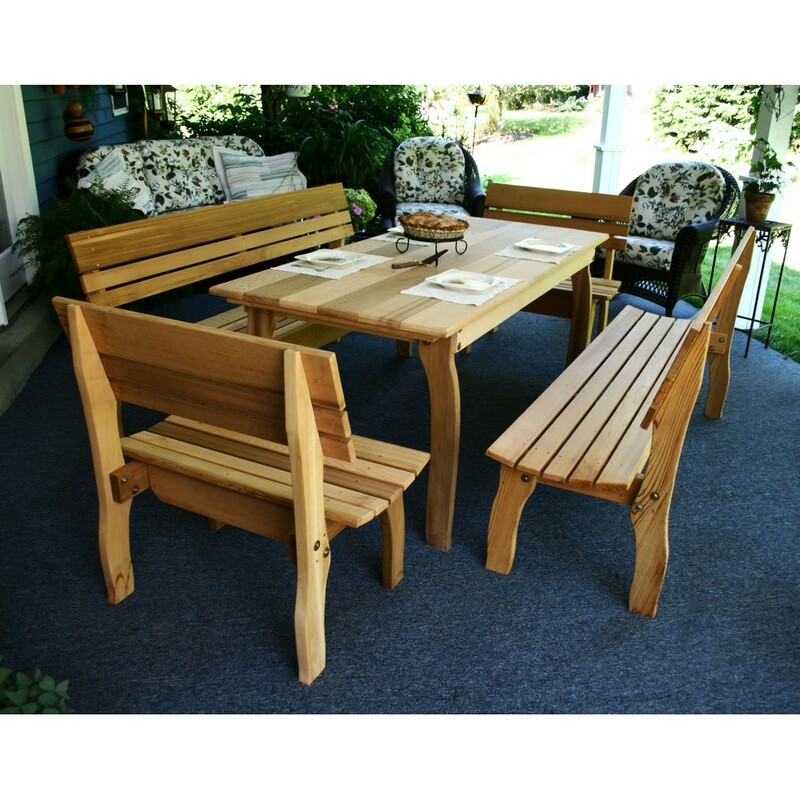 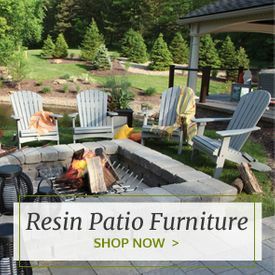 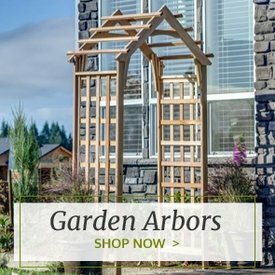 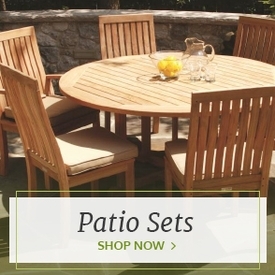 Made in the U.S. of Western red cedar, this set comes complete with a sturdy, spacious table and four benches that include backs for extra comfort. 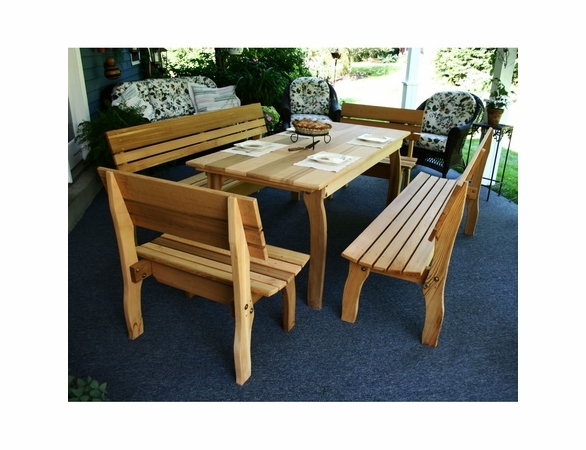 Picnic bench cost won’t be a problem, given the discounted price and free shipping we offer.